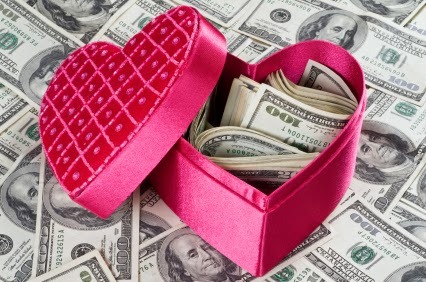 It's estimated that Americans spent about $18 billion dollars on Valentine's Day-related gifts last year. I blame the increase in spending on social media! For decades, ladies, even without ever mentioning it to their men, desired that their fellas send flowers and gifts to their jobs on Feb. 14, to the envy of their female co-workers. But now, the gifts they receive are elevated in notoriety through photos posted on Facebook, Instagram, and Twitter. So that $15 box of candy and $10 bear from CVS is no longer going to cut it, buddy. Better start stacking your dough now in anticipation of what you'll be spending in about three-and-a-half weeks. Need some financial assistance? Provide Commerce is holding a job fair this Tuesday, January 21, 9 a.m. to 5 p.m. for seasonal employees to work in its ProFlowers and Shari's Berries Manufacturing and Distribution Center here in Charlotte (11922 General Drive, 858-677-7460). 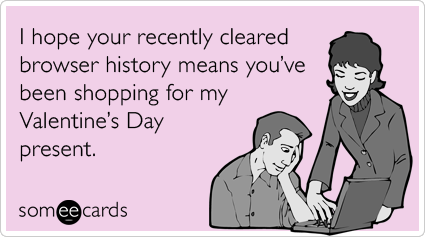 The temporary positions will be largely to keep up with Valentine's Day gift-purchasing demand. And according to the Fort Mill Times, the company is seeking to fill 1,200 local jobs. Provide Commerce is a San Diego-based company that operates popular consumer brands that include Shari's Berries, ProFlowers, RedEnvelope, and Personal Creations. The positions offer flexible schedules because the Charlotte distribution center is open 24 hours a day.